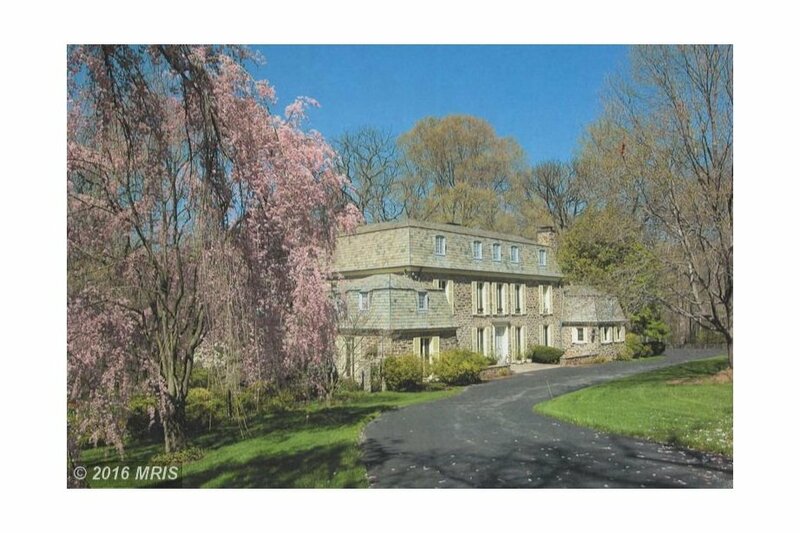 Established in 1924 by the Roland Park Company and is one of the oldest planned communities in the United States. 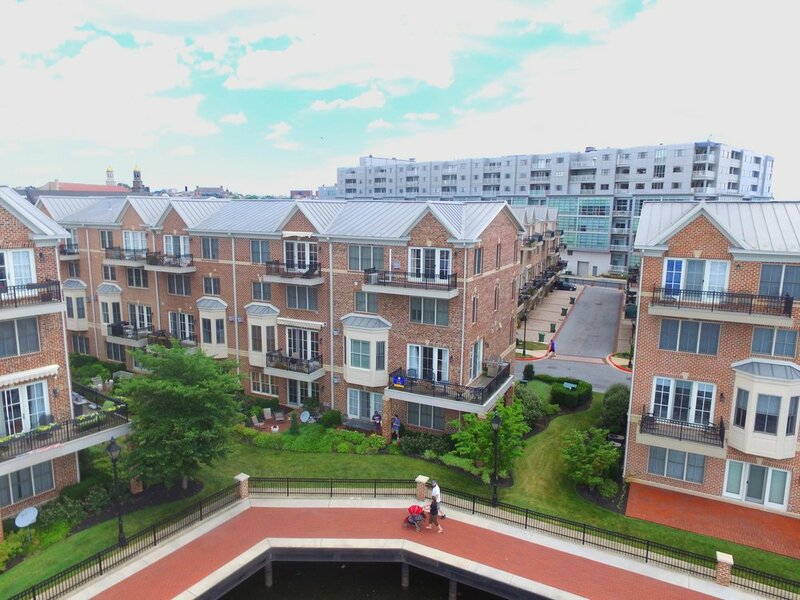 Homeland is in walking distance to Loyola University of Maryland and Notre Dame University of Maryland, Belvedere Square Shops & the Senator Theater. 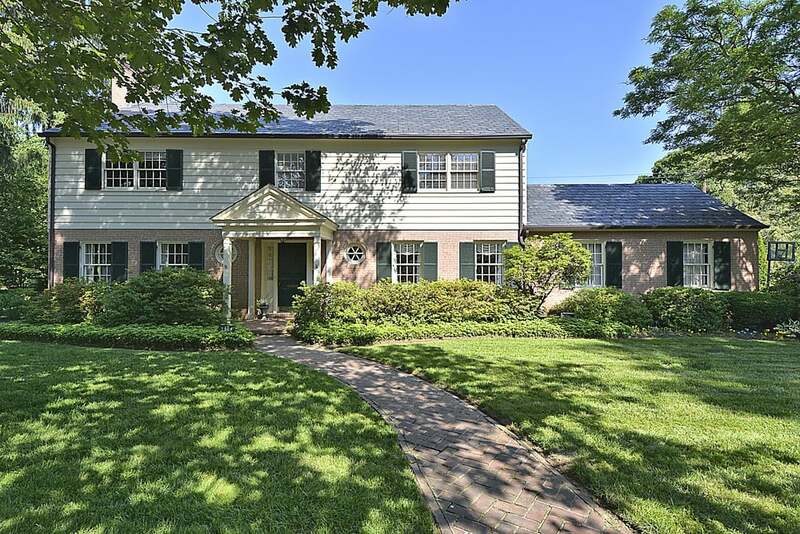 In Walking Distance to Friends School, Gilman School, Bryn Mawr School, Roland Park Country School, the Cathedral School and many pre-schools, and Baltimore city public schools. Each of the 1,000 homes is unique and all have slate roofs and are made of natural materials like brick, stone, stucco or wood with wooden shutters. 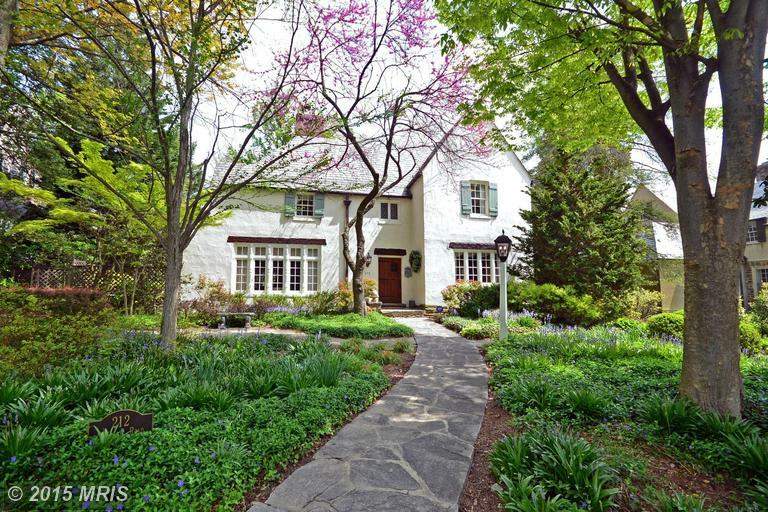 Homes were designed by famous architectural firms like Palmer & Lamdin, Lawrence Hall Fowler and other prominent architects in the 1920s-1940s. 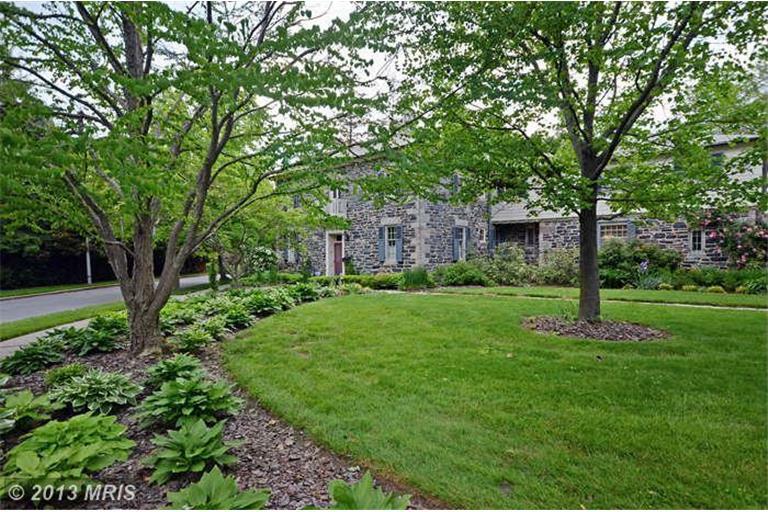 Designed by the Olmsted Brothers, there are five lovely ponds & multiple shared landscaped islands. A social neighborhood where neighbors celebrate Halloween and Christmas Eve at the Lakes, residents also enjoy new neighbor picnics and block parties together. 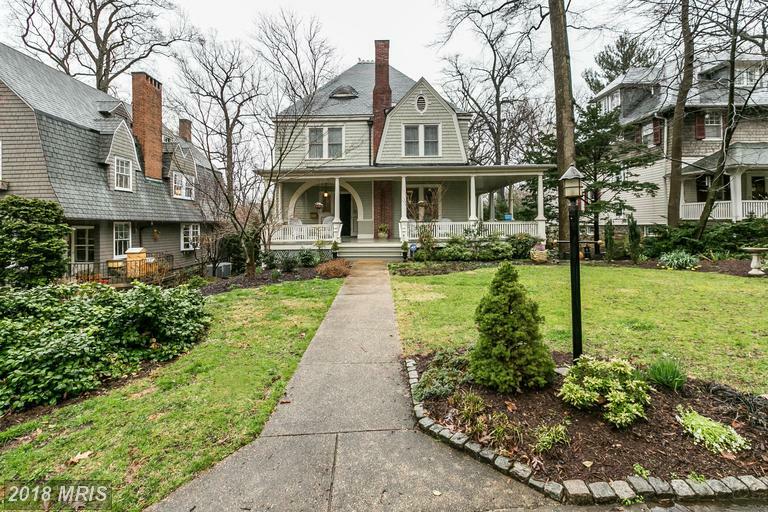 Established in 1900s by the Roland Park Company, Roland Park is one of the oldest planned communities in the United States, and is the largest of the three developed neighborhoods by the Roland Park Company. It also has the oldest shopping center in the United States on Roland Avenue featuring restaurants, shopping & businesses. Comprising 1,000 residences, the architecture is mostly shingle and the houses range from quaint cottages to large estate style homes of the late 1800s and early 1900s. Many of the homes have porches, stained glass and gables. 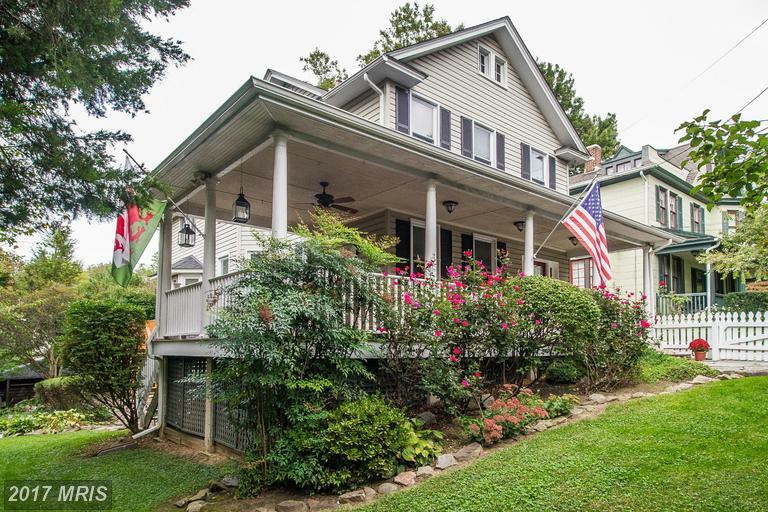 In Walking Distance to the Village of Cross Keys, Falls Road shops, and several small shopping centers on Roland Avenue and Wyndhurst Road - this area is alive with walkers and runners to and from school and shopping. Surrounding shops include Eddies of Roland Park and smaller boutiques, banks, and the post office. 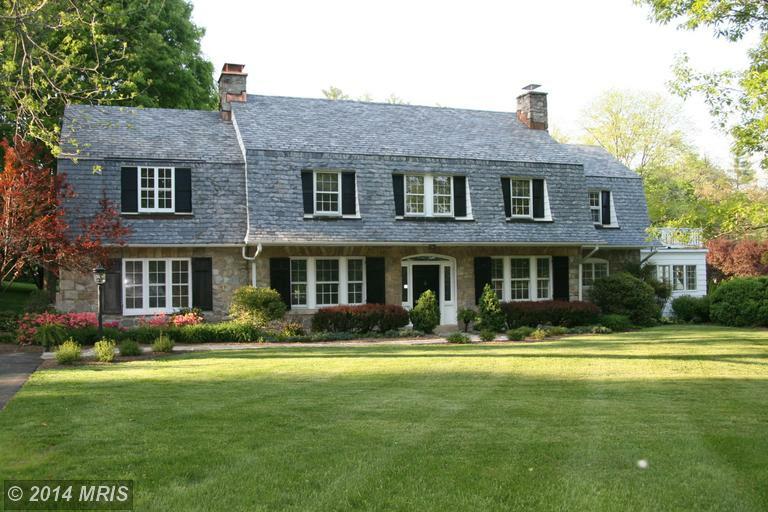 Established in 1920s by the Roland Park Company, Guilford is one of the oldest planned communities in the United States. Designed by the Olmsted Brothers, Sherwood Gardens is the center piece of the community surrounded by stunning large homes and thousands of tulips each spring. 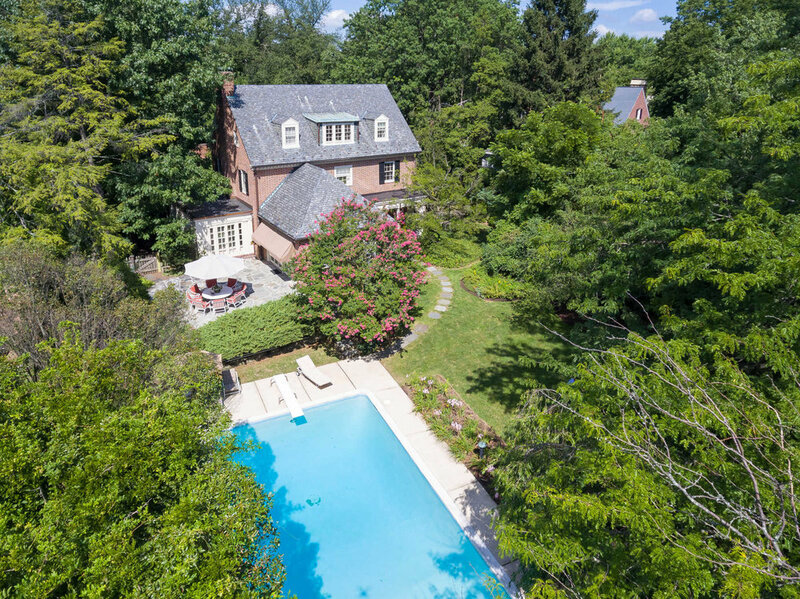 Guilford is in Walking Distance to Johns Hopkins University, Charles Village shops and restaurants, Loyola University of Maryland, University of Notre Dame of Maryland, and the Baltimore Museum of Art. Each of the 800 homes is stately and elegant. The architecture is outstanding and the lantern lined streets are wide and gracious, the lots are well landscaped following the tradition of Sherwood Gardens. 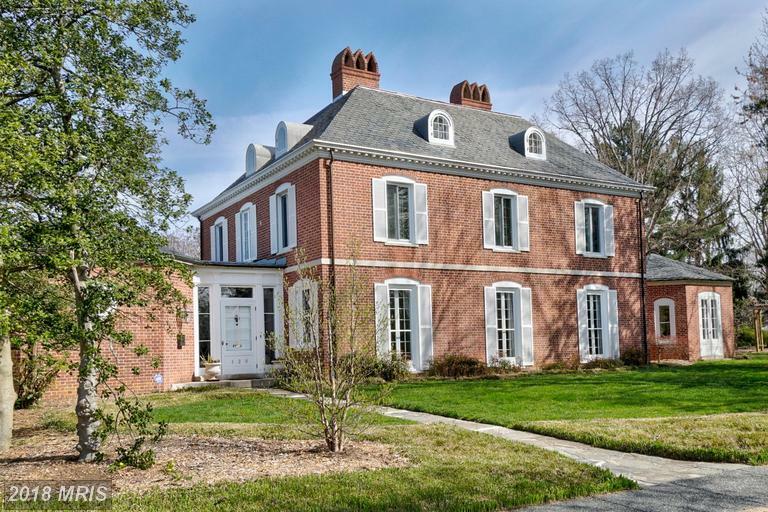 Guilford has a strong association offering activities, easy access to Baltimore city, the train station, and many wonderful restaurants like the Ambassador and Gertrude’s at the BMA. It only made sense that when selecting an office, I chose to be in the Cummings & Co. Ruxton location. Perfectly situated, minutes from all of all of these beautiful neighborhoods - Simply ideal! 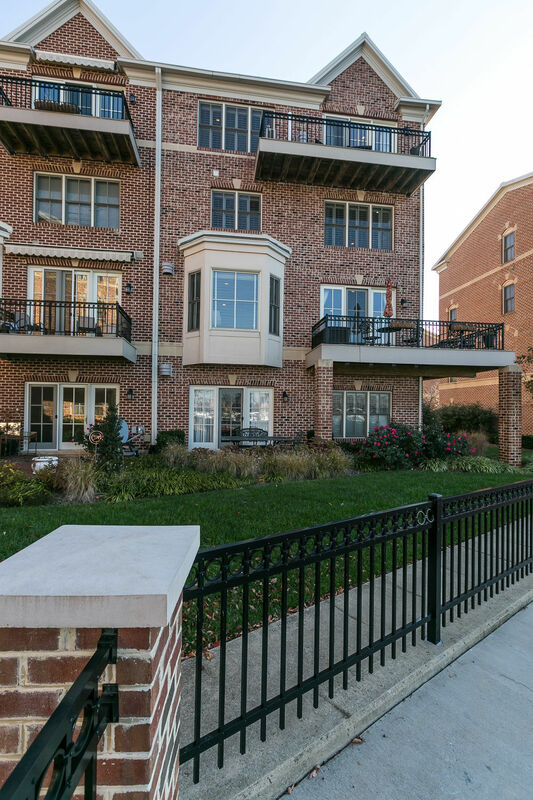 Best known for its elegant, country setting and upscale village shops, our Ruxton location is literally minutes from the Baltimore city line and the Baltimore county country side. See map below for just how central my location is. 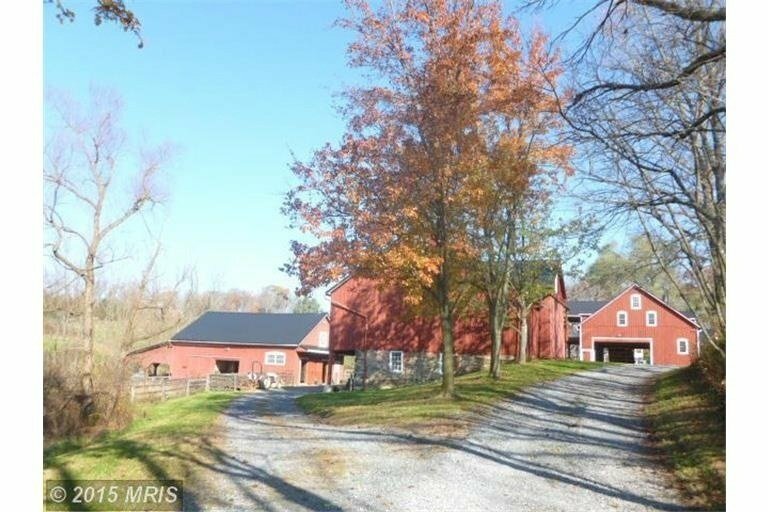 Minutes from 83, blocks away from Woodbrook, a mile or two from Homeland, and around the corner from Lutherville. Stunning Homes with References from many satisfied and happy clients. Call me for a List of References.